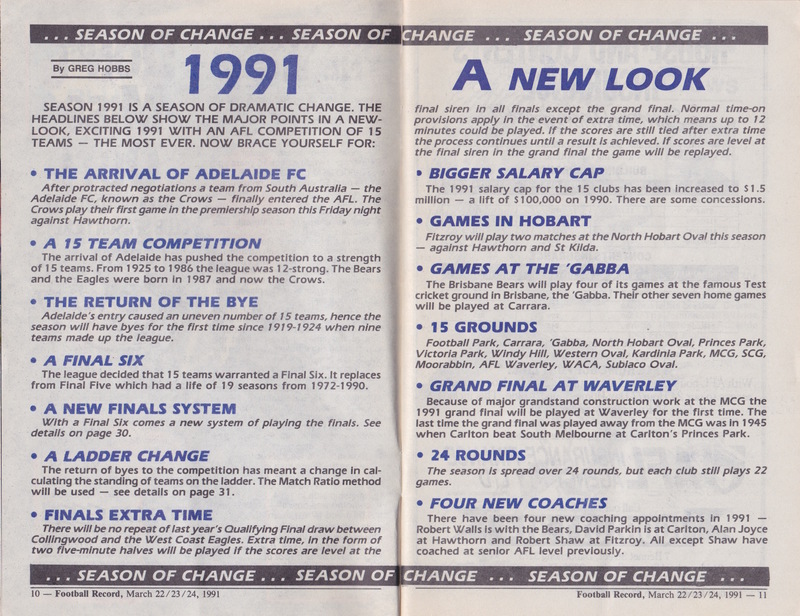 After a decade or more of dodging the V/AFL, an SA based team was introduced. The Player Retention Scheme didn’t work. 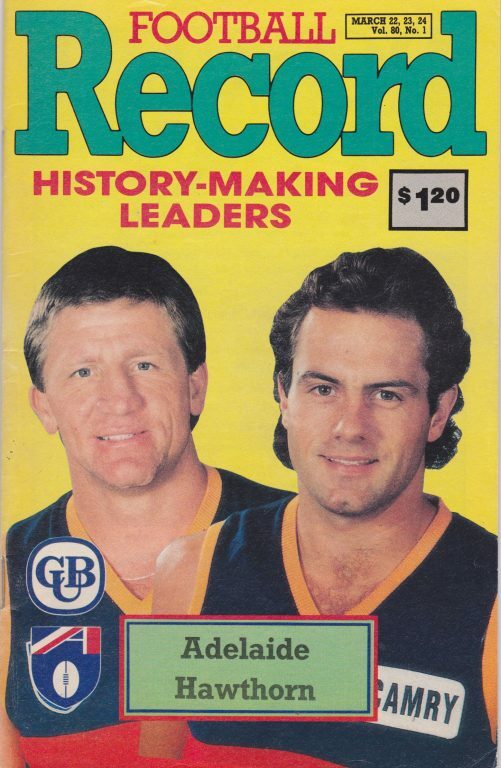 The self-styled Pride of South Australia were in the big time. Here’s my Football Record from that historic Friday night. McDermott and McGuinness were a natural pairing for this cover – friends for life until that point and would continue to be so for some time. But alas no more. 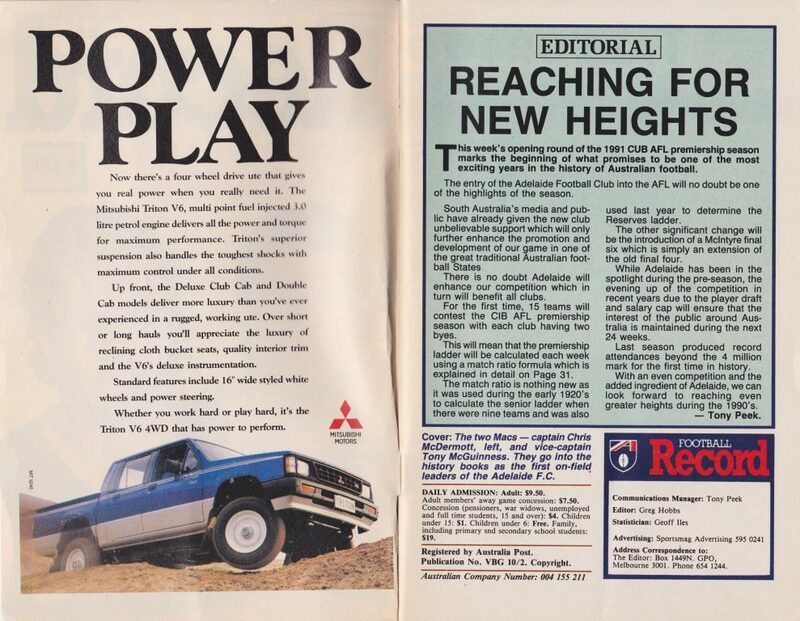 Mitsubishi Triton Ute – I once saw Al Clarkson at school drop off driving a 2014 version of one of these. I think he took the three copies of the Yellow Pages on the driver’s seat optional extra. 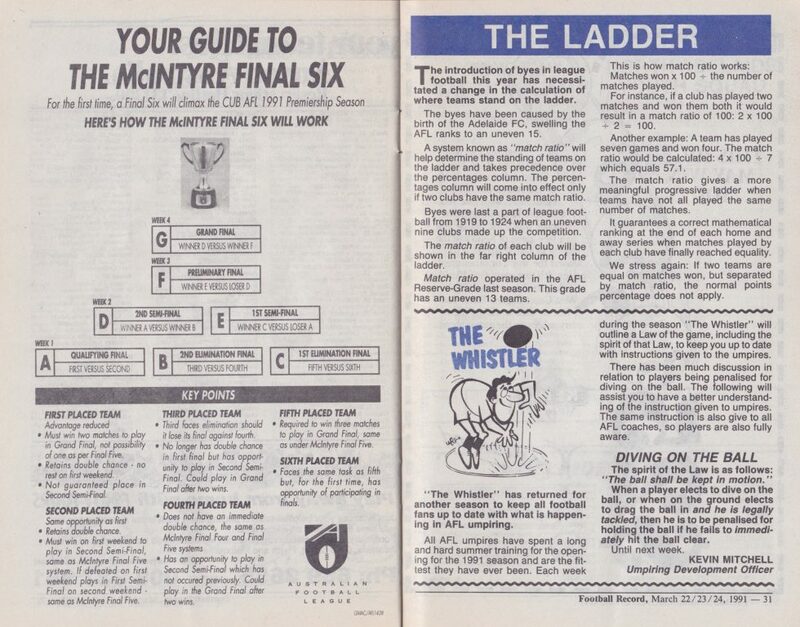 Tony Peek editorial – compare the roster that compiled not only this edition, but a separate edition for each of the seven matches each round. 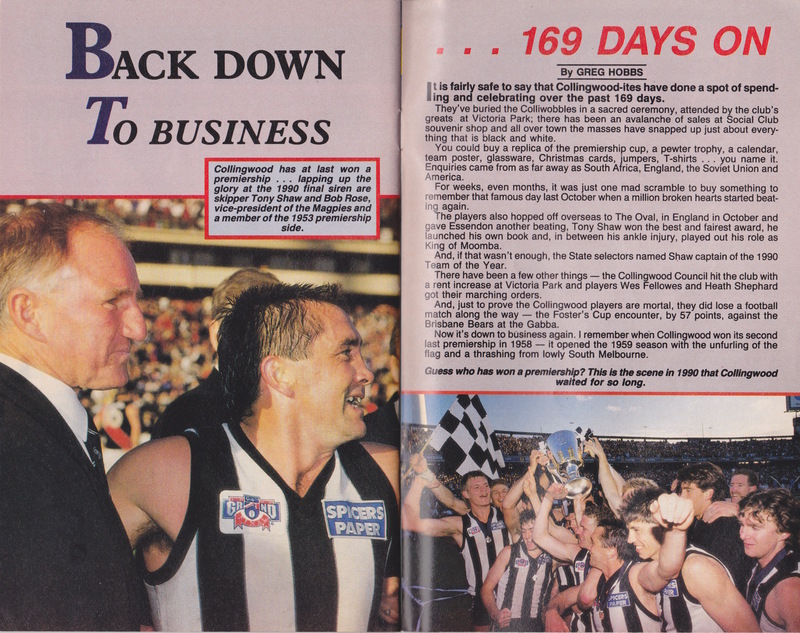 Which may explain the major sponsor’s name typo, except that Round 1 1991 only had four games, with an early season bye given to the other seven clubs. Look at those admission prices. How many made up a “family”? I checked and the AFL ACN hasn’t changed. Gary Ayres ended up at the Crows in about a decade’s time. Not much is heard of his time there, but sing out if you have any recollections. I certainly don’t have many. EJ was seen by many SAers as the pantomime villain of the SA v Vic State of Origin rivalry. I’ve told this before, but he had a regular Monday spot on KGs drive time show and I reckon he was always well lubricated by the time 5:30pm came around. Those prices once more. My reserved season ticket on the outer side, bang on the centre, twenty rows back was extraordinary value at $99. Go Camry Crows!!! There’s more to this than is immediately obvious. We’ll deal with the Final Six in more detail later. The $1.5m salary cap probably wasn’t enough for all of the players to quit their day jobs. 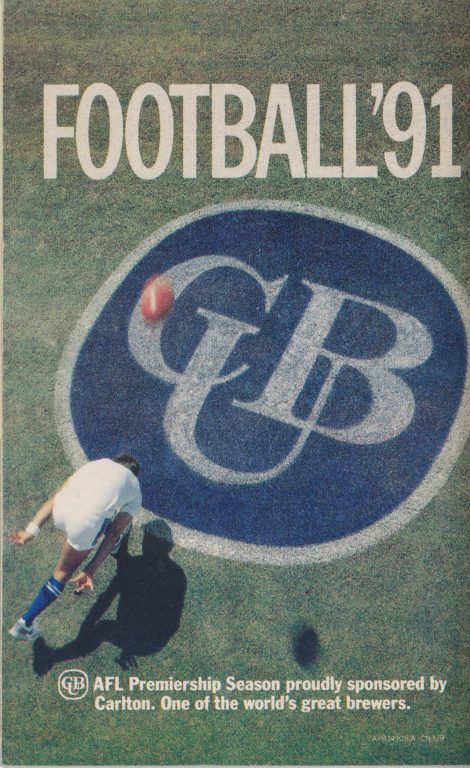 It was the games in Hobart that leapt out. I truly hadn’t remembered that. Brisbane games in, er, Brisbane. What a novel idea. Of those 15 grounds, exactly four are still in use AFL-wise. 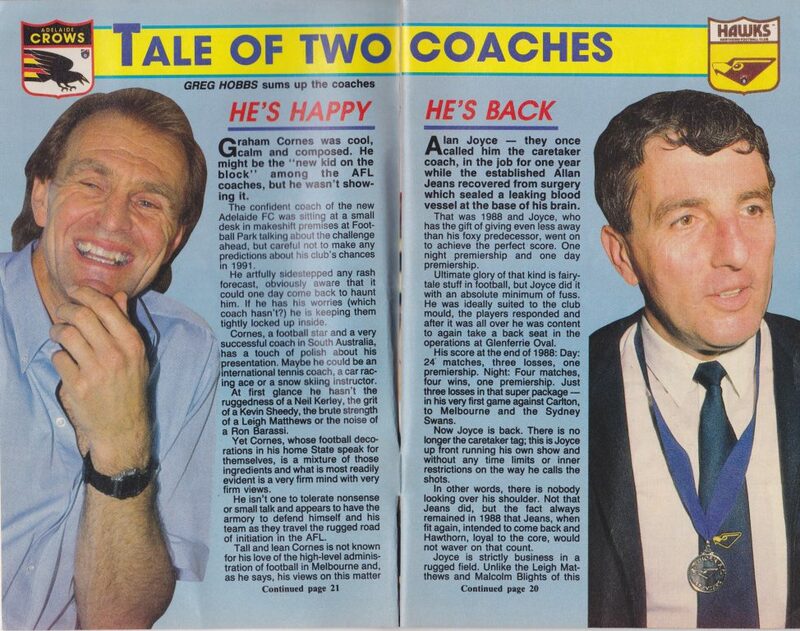 And of course, there were actually five new coaches, weren’t there. 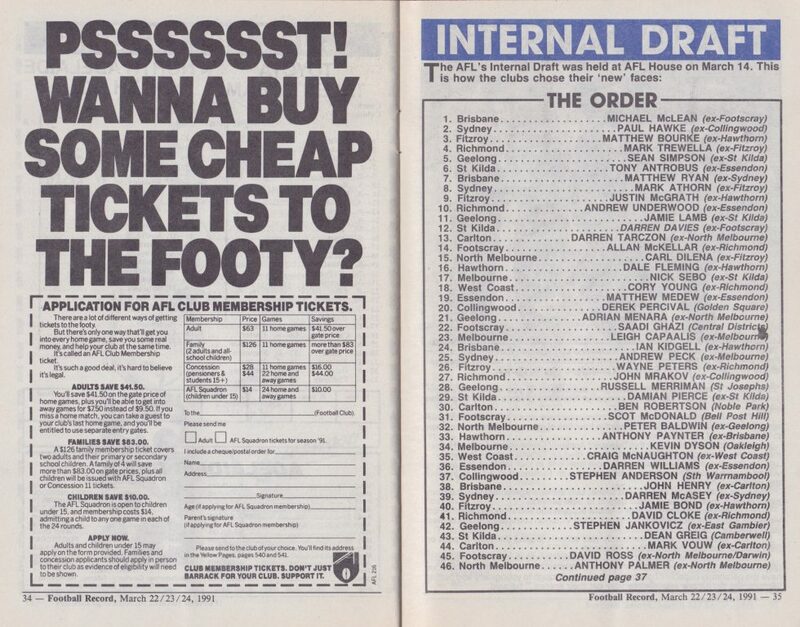 If only Bon Scott’s Fraternity had been the Grand Final entertainment at Waverley instead of Angry and the Batmobile, this spread’s banner could have come to life. 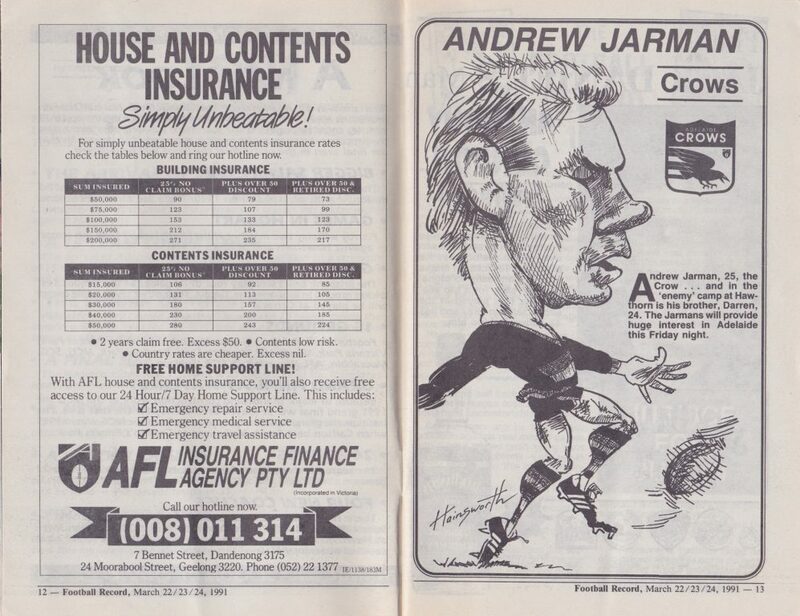 What was it with the AFL branching out into insurance (the SANFL did something similar)? What was the point? Greg Hobbs fills in half a page. Has Justin Pickering moved out of Benny Gale’s joint yet? 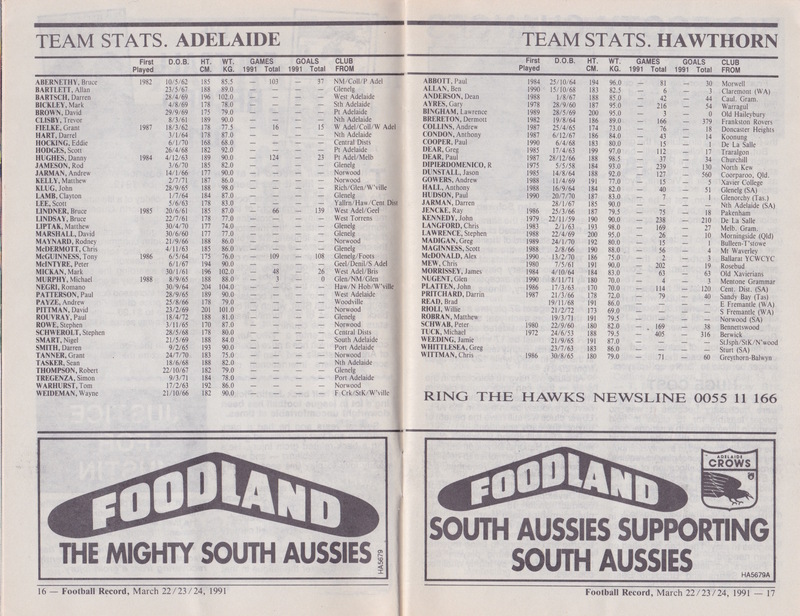 Of the forty two players listed, thirty nine played for the Crows. 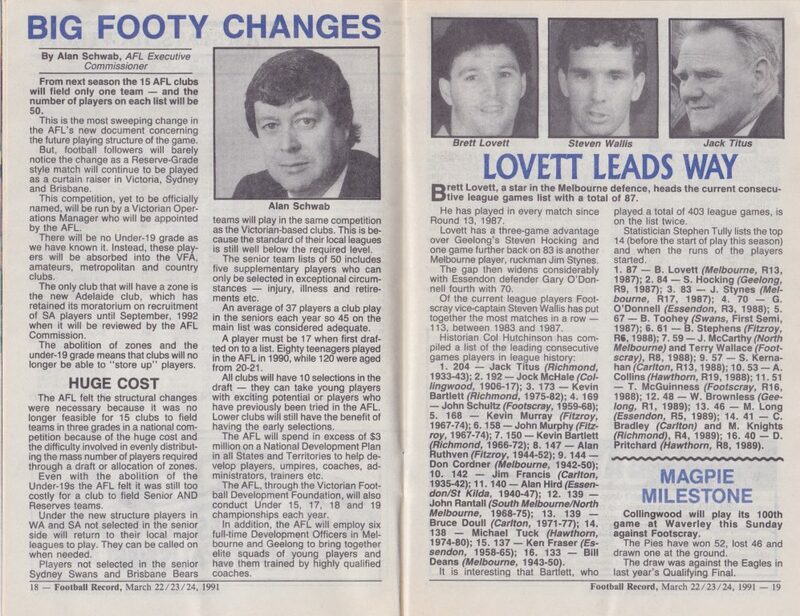 Of the remaining three, one was drafted by four other clubs without ever playing a VFL/AFL game, one was drafted in the (erased from the record books) 1981 VFL draft but never made the move and one later headed east for four seasons and a nice four season career. And who was that “Schwerolt” character? 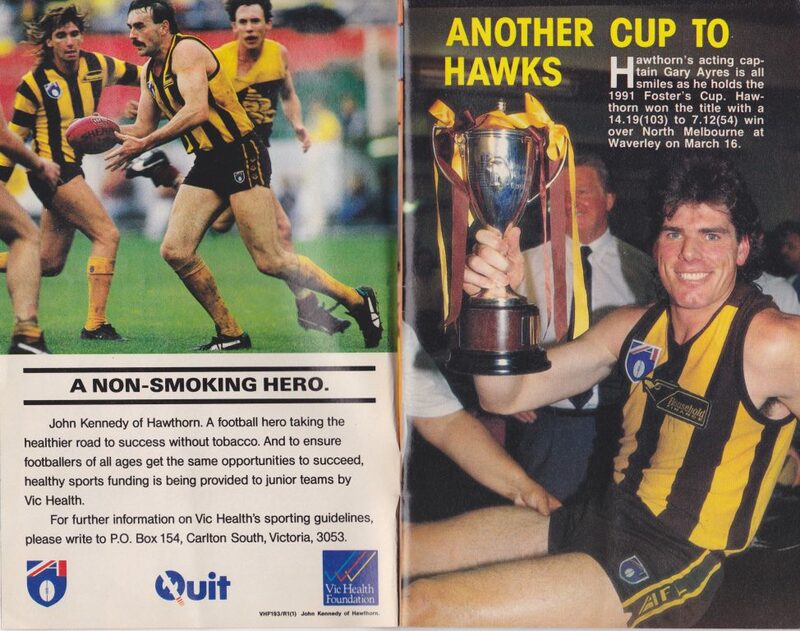 Some huge names in the Hawks’ list, none bigger than Greg Whittlesea and Jamie Weeding, unless you rate Darren Jarman, John Platten and Matthew Robran. That’s West Coast’s Willie Rioli Jr’s father. Foodland is still going strong, proof that Croweaters will pay over the odds if you can convince them that the major chains are all run by the eastern states conspiracy. The fine print of Alan Schwab’s piece seems to reveal some muddled conflicts such as the AFL funnelling money to the Victorian Football Development Fund and employment of development officers in Melbourne and Geelong. At the very least, it was an interesting transitional time. Jim Stynes’ streak was underway. 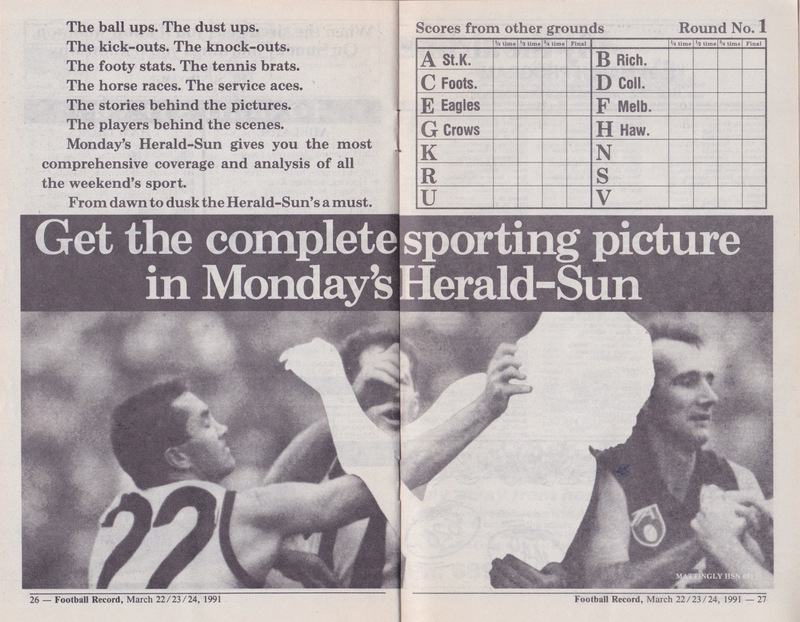 Joyce’s article continues, but the standout here is the ad for Melbourne Sports Books. 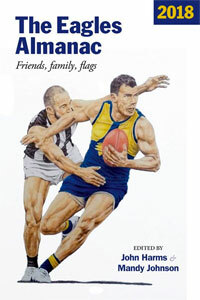 I spoke to Santo just the other day when ordering a copy of Adelaide Sporting Sites. My getting-a-bit-like-John-Howard eyebrows were raised when I noticed that my local library was once a Bass outlet. 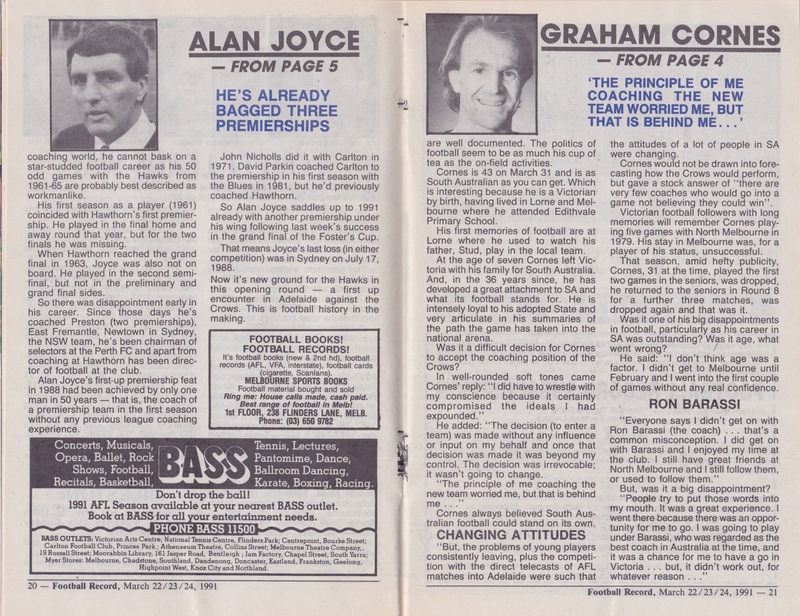 I find it hard to believe that Graham Cornes was ever 43. He dealt with conflict well, considering that he was then coaching Tony McGuinness. 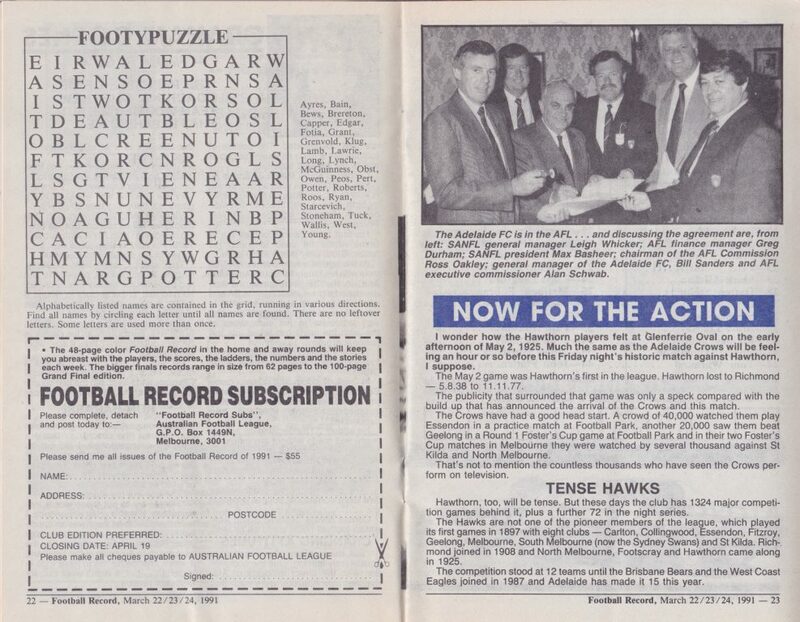 I’ll leave the readers to complete the Footy Puzzle, noting that there are “no leftover letters”. When did subscription holders receive their weekly copy, on the Friday before the game? Judging by the photo barely visible over Schwab’s left shoulder, this happy snap was taken in legal chambers, which must please Port Adelaide supporters no end. 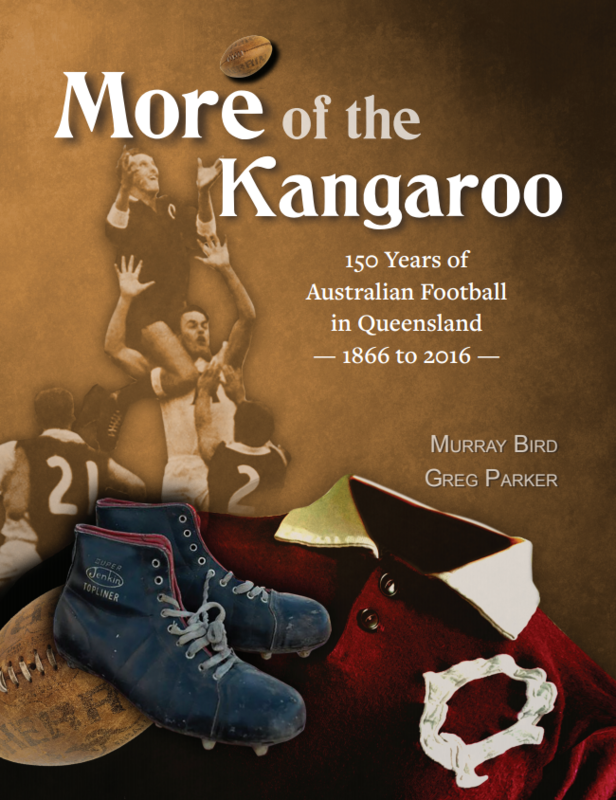 A brief preview reminds us of the 40,000 crowd that surged into West Lakes for a February 1, Friday night trial game against the Bombers, which made many South Australians (but not all), finally realise where their footballing future lay. Peter McIntyre – four goals. It was that kind of night. We towelled up those Victorian ponces. Brereton should’ve been given life for taking a defenceless Bone McDermott out. The Sunday Age became an essential part of my Sunday routine, picking it up from the newsagent on Goodwood Road when I went down to the bakery that was next to the CD hire shop. Carlton sat us back on our khybers the following week. Who’s the missing bloke here? The initial version of Final Six. Who signed this off? Match Ratio is now replaced these days by a QR code that links to an online live ladder. Or not. The Whistler clears up yet another misunderstood Law. Or not. 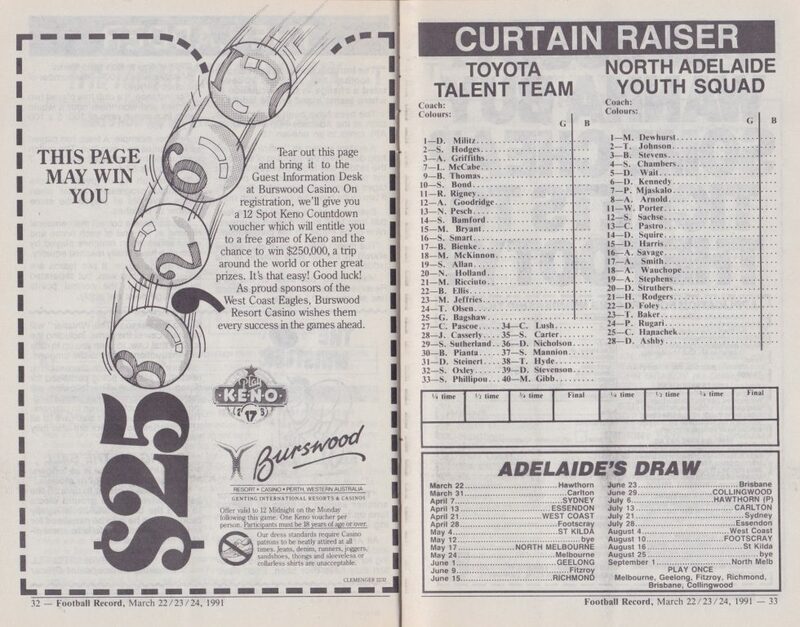 Curtain Raiser – I didn’t get there early enough it seems, but I reckon the Toyota Talent Team had a fifteen goal win over the KFC Youth Squad. Retro-talent spotters, go your hardest. The highlight of Adelaide’s season was yet to come. Yep, you guessed it, June 9. 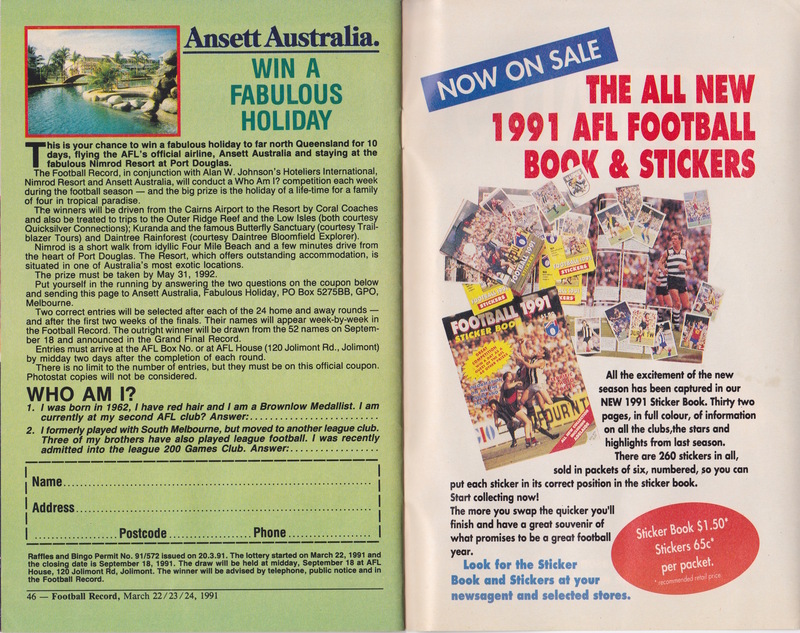 AFL Club Membership, seemingly at odds with page 9. 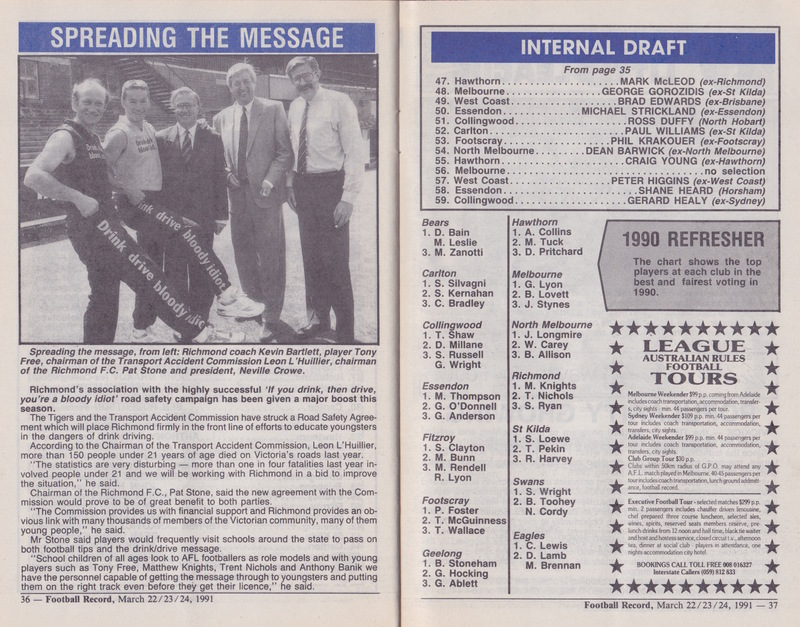 Internal Draft – there’s some Footy Anorak P*rn right there. Did any of these movements kickstart a faltering career at your club? KB in happier times at Richmond. 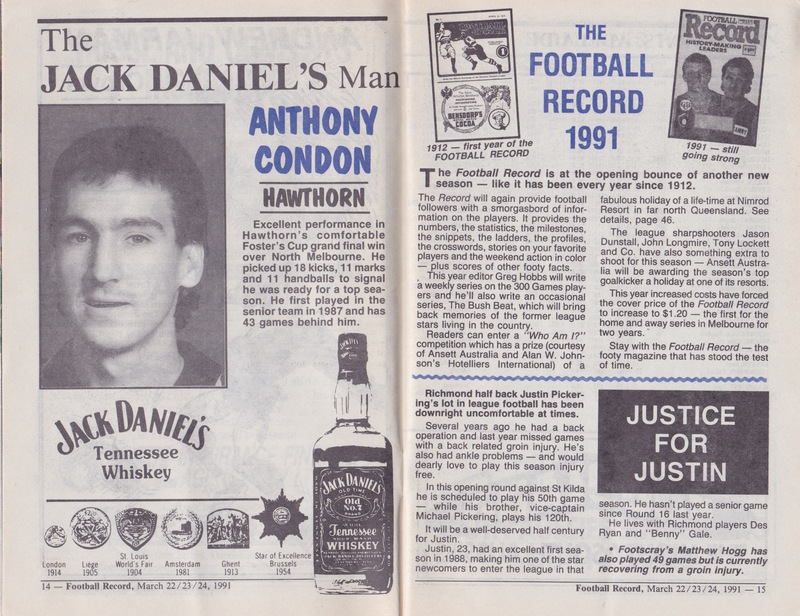 He wouldn’t be around Punt Rd for a while after 1991. 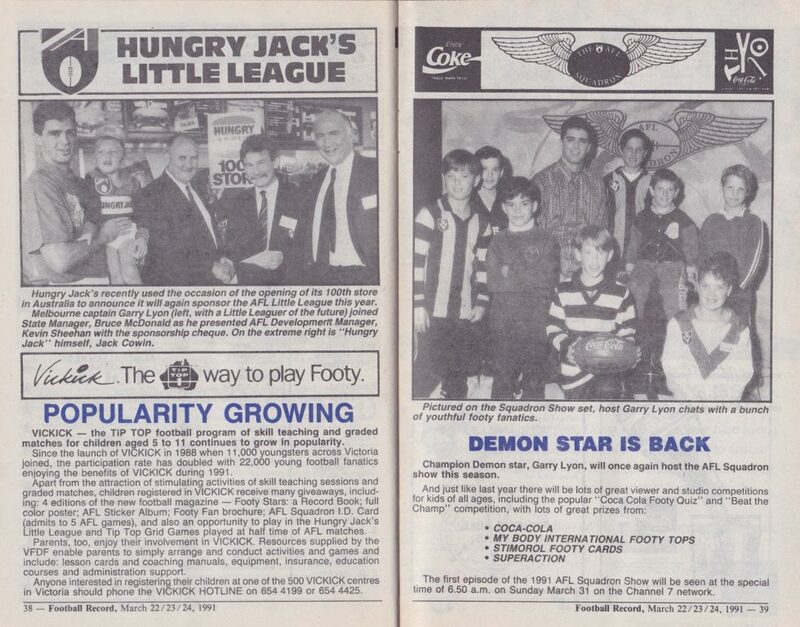 Gaddy Lyon (who put his back out lifting the little bloke), Shifter and Hungry Jack himself. 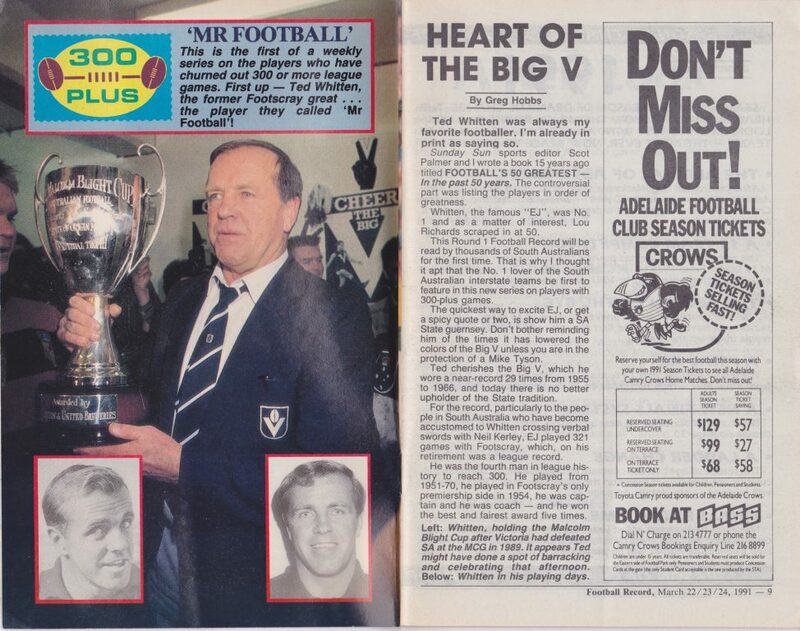 Vickick meant something else in South Australia. 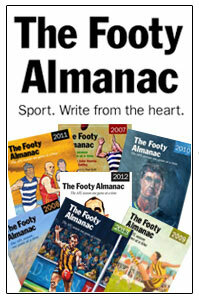 Seriously, there’d have to be room for an AFL Squadron show now, wouldn’t there. That Adelaide Hawk Supporters phone number still works if you add an ‘8′ to the front, oddly enough it’s for an employment agency called Hudson. 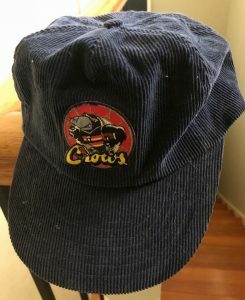 I bought a shocking corduroy cap from one of the Crows Gear stands. I can’t bring myself to chuck it out. It’s only a decade and a half between the Viscount Goal of the Day and Quit. The rot was setting in. (Insert lame joke about chemists and Essendon.) 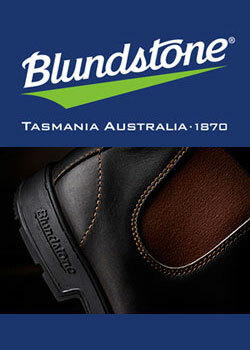 That’s a fine logo. 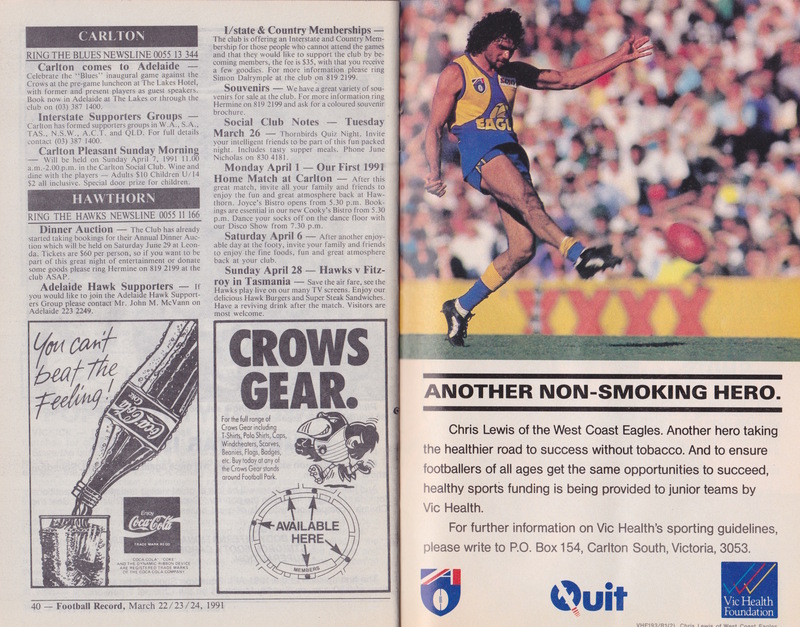 More of the publicity shy Garry Lyon. Which hotel was it that he ran with Swooper? 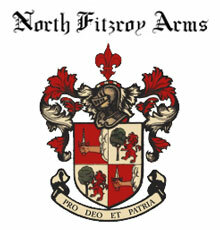 Another fine logo. The 1990 flag was destined to be the first of many, Leigh Matthews was coach for life and no mention of Darren Millane. Tough questions these, but Photostat copies will not be considered. I was juvenile enough to succumb to the excitement of the new season and bought one of these sticker books. The main drawback of being well ensconced in the workforce was that there was no recess or lunchtime available for swaps. Come to think of it, I don’t think many of those working for Oracle Adelaide on the 24th Floor of the State Bank Building were as keen as me sticker-wise – maybe Stimorol cards were more their go. One of the world’s great brewers? Not where I came from. It might have been Camus, or perhaps it was that other great modern day philosopher, boundary rider Max Stevens, who posited that one chooses a team that best suits your own self image. Adelaide shone brightly, even brashly, in its early years, before settling into a life of comfortable mediocrity. Albie (or was it Max?) was on the ball. So much to see as always, Swish. 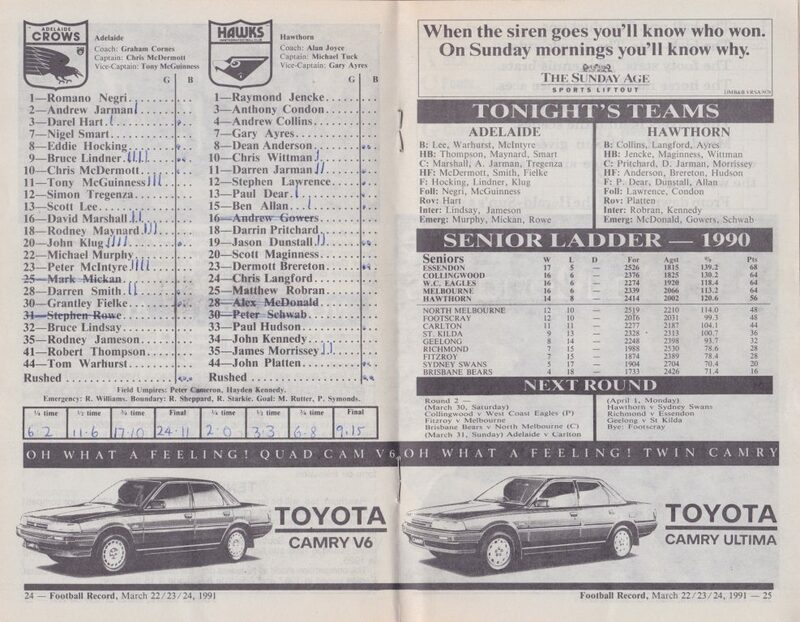 Baffled that the 22 year old reigning Magarey Medalist coming off kicking 150 or so goals in 1990 was playing with a bunch of boys in the curtain raiser. Some decent names on that list. Swish- just catching a glimpse of the name John Klug and I get teary at what might’ve been. Caller: Graham (Cornes) you’re my hero, I mean, here’s a guy playing league football, a gun, and he’s in his mid-forties. Caller: No, someone then told me that Stud’s only 26! No, I still can’t understand the McIntyre Final Six. Or Eight. The Final Eight 1998 version went ok Mickey. 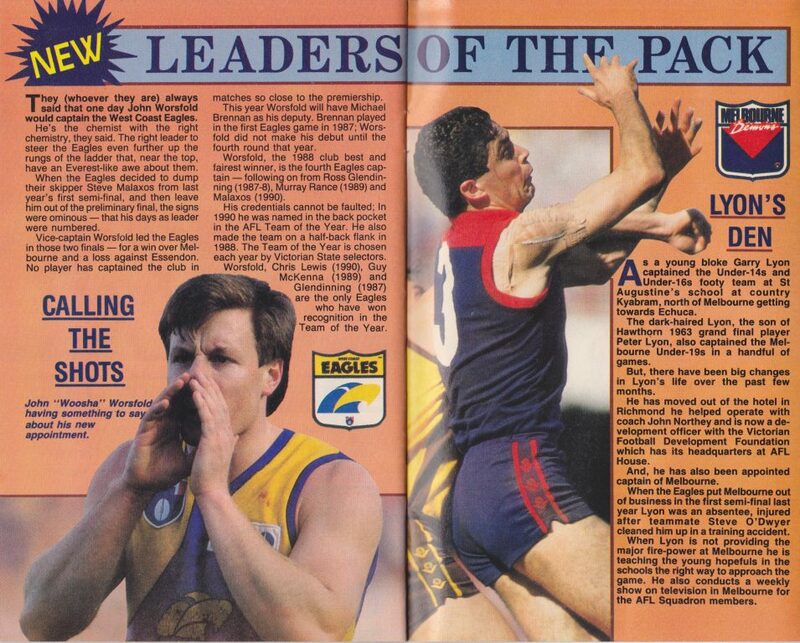 How good was Klug in those highlights? Josh Jenkins could do worse than spend the morning of each match day behind the teller’s window at a West Lakes bank. Love it Swish, comprehensive stuff. Thought the Hawks were gorn after watching the game and the Crows ‘looked’ like a ready-made premiership team with the auspicious talents of Negri, Klug, Hocking, Hart and McIntyre ‘ahem’. Pies were the defending premiers which made the game even more enjoyable for me. 6 months later. Business as usual. Thanks Phil. I thought we’d never lose another game. Ever. Now I’m not sure where our next win is coming from. Never trust Round 1 form. My thoughts exactly, Swish. Inexplicably I was in the Uni Bar rather than at the game, but couldn’t tell you anything about what was going on in the Union Building as I became increasingly enchanted by what was unfolding on the telly screens in there. I truly thought it was going to be like that every week from there on in.